For most pet owners, our animals are as much a part of the family as anyone else. We care about their wellbeing, and hope they live a long, happy life by our side. There isn’t much we wouldn’t do for our “fur babies”, but should you go into debt for them? Most serial pet owners have experienced unexpected veterinarian bills for health problems no one could have predicted. Beyond the regular check-ups and keeping all your four legged babies vaccinated, we don’t expect a healthy animal to suddenly be accumulating huge vet bills. As such, many of us don’t even consider pet insurance. The problems arise, though, when something unexpected happens: another dog attacks yours, or your little beast gets hit by a car. Of course, these are things we do not want to think about. The problem is, we have to, if we don’t want something like that to turn into something much worse than just an injury. When you’re unprepared, and you already struggle with money, a treatable injury could be out of your price range, leaving you with nothing but unthinkable options. The absolute best way to protect you and your furry ones from this awful fate, is to invest in pet insurance. If you love your animals as much as you love your human family, why is it that only the two-legged relatives get insurance? All the very same reasons you have health insurance, are the precise reasons you should have pet insurance. Pet insurance allows you to pay a premium every month so that you can have your major vet bills covered in an emergency. 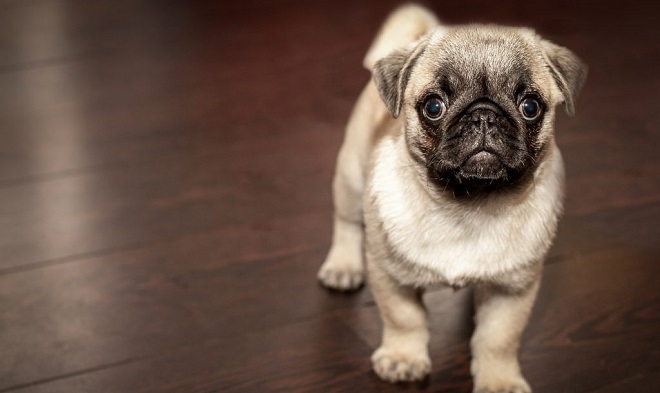 Some pet owners say they would rather start their own savings for pet emergencies and that’s a great idea as well, but problems arise if your four-legged bestie needs a procedure before you have saved up enough to cover it. Even if you’ve only had pet insurance for two months, and little Fido breaks his paw, your insurance will cover it. Now, it is true that some pet insurance providers are far too strict with what they won't cover, but as more and more insurance providers offer pet insurance, the coverage gets better and better. Your best bet is to shop around until you find the policy that works for you. Of course, there is a chance your animal will live well into old age without any serious health concerns, and if that’s the case, you’re certainly one of the lucky ones. However, the purpose of purchasing pet insurance isn’t always so that you can use it one day… rather, it’s kind of like buying peace of mind. Just knowing that if anything happens to this little creature you love so dearly, you’ve got it covered and Fido gets another chance. You don’t want to drown in veterinary bill debt when you knew there was another way and you most certainly don’t want the alternative. If you have a pet who you love like family, go look into pet insurance, now.